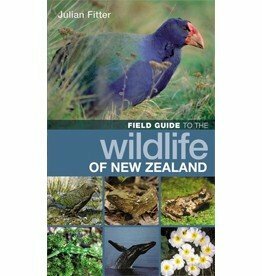 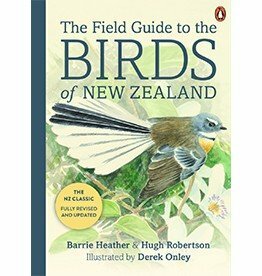 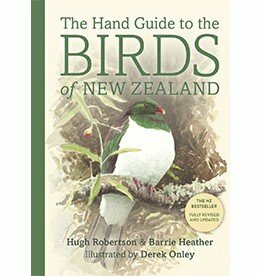 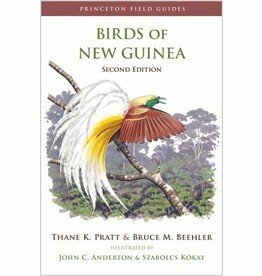 Birds of New Zealand, Hawaii, Central and West Pacific is a Collins Field Guide written by Ber van Perlo. 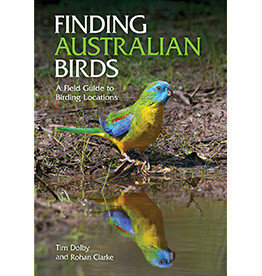 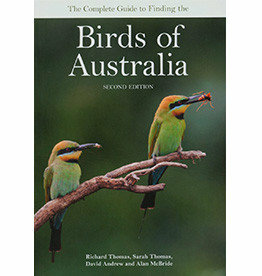 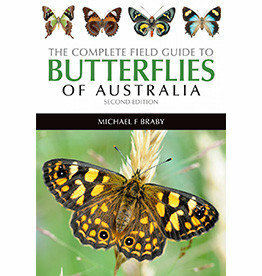 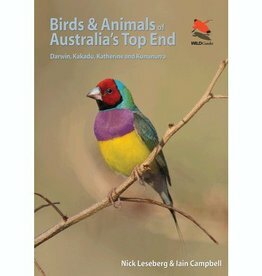 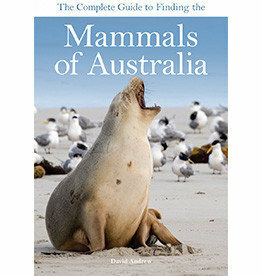 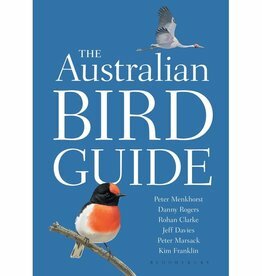 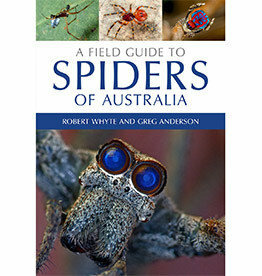 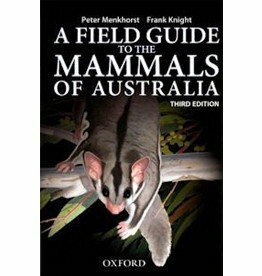 More than 750 species are covered in this edition. 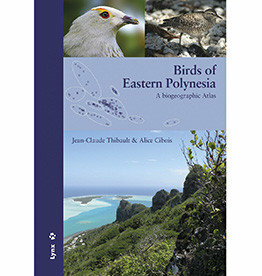 Birds of Eastern Polynesia is the first biogeographic Atlas covering all of the birds of one of the largest areas of Oceania.